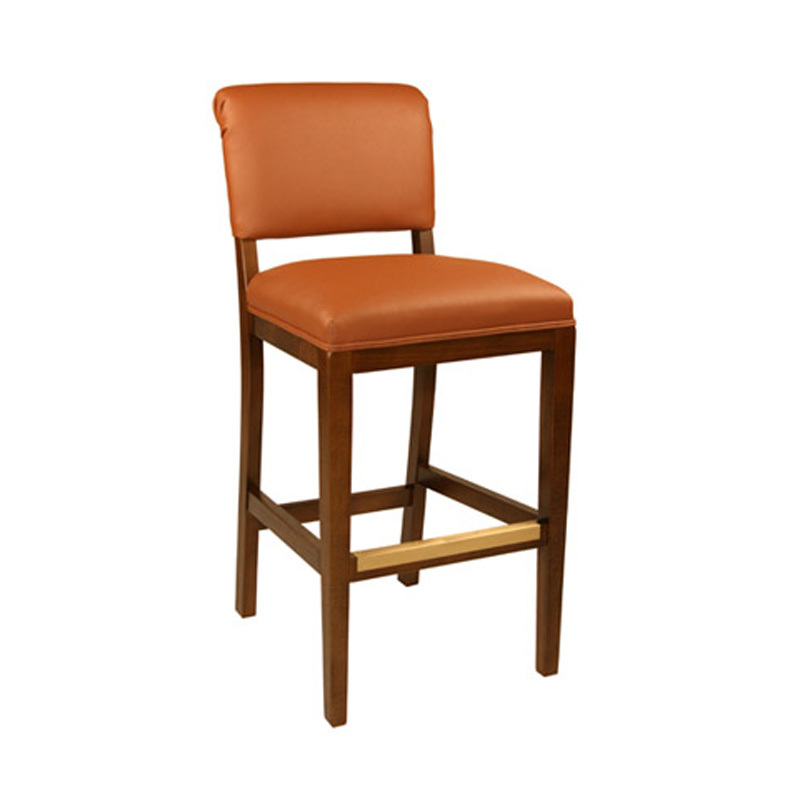 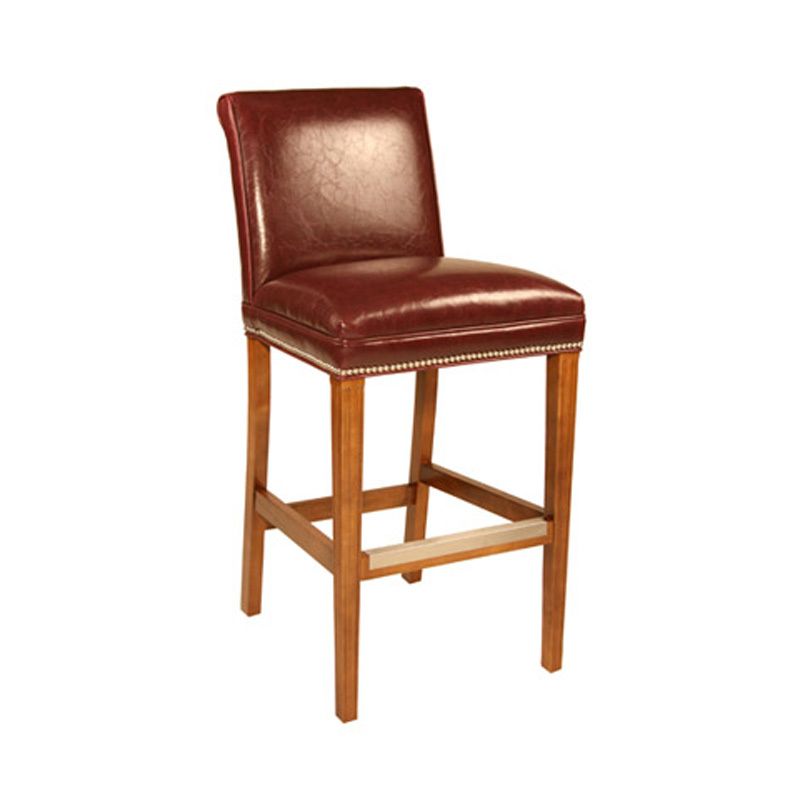 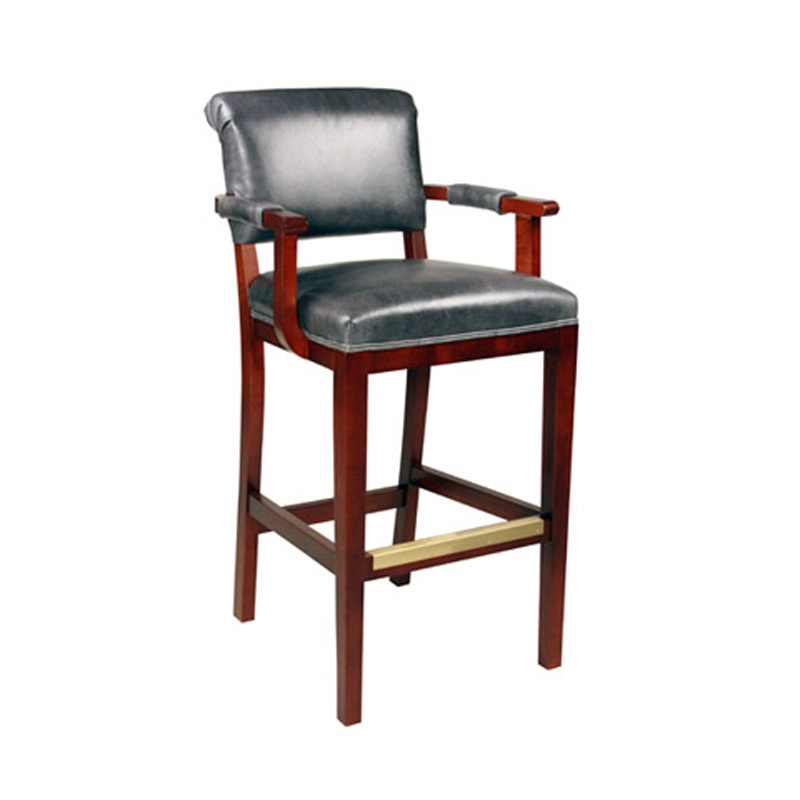 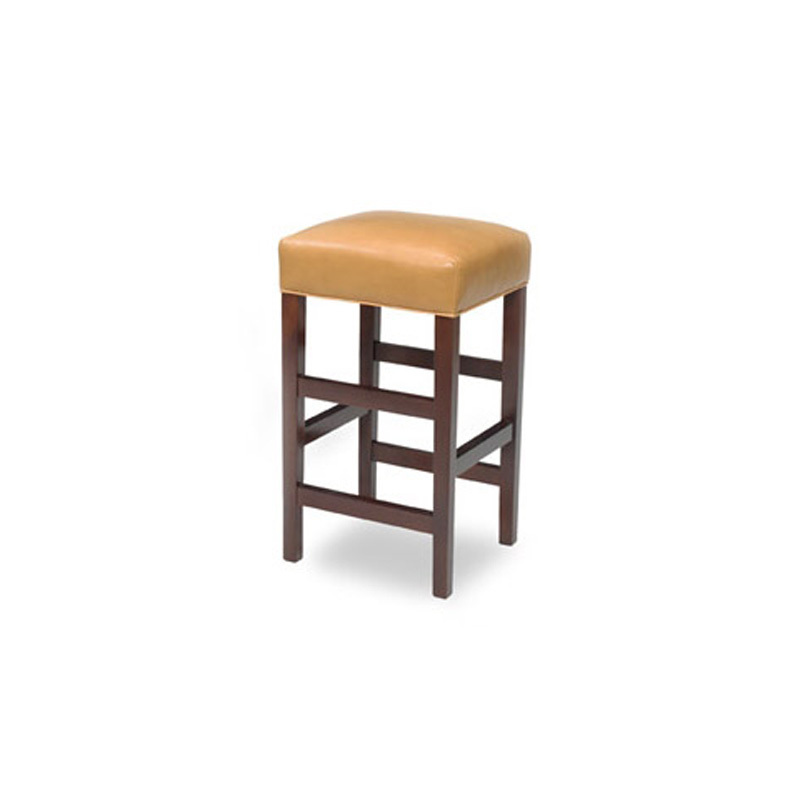 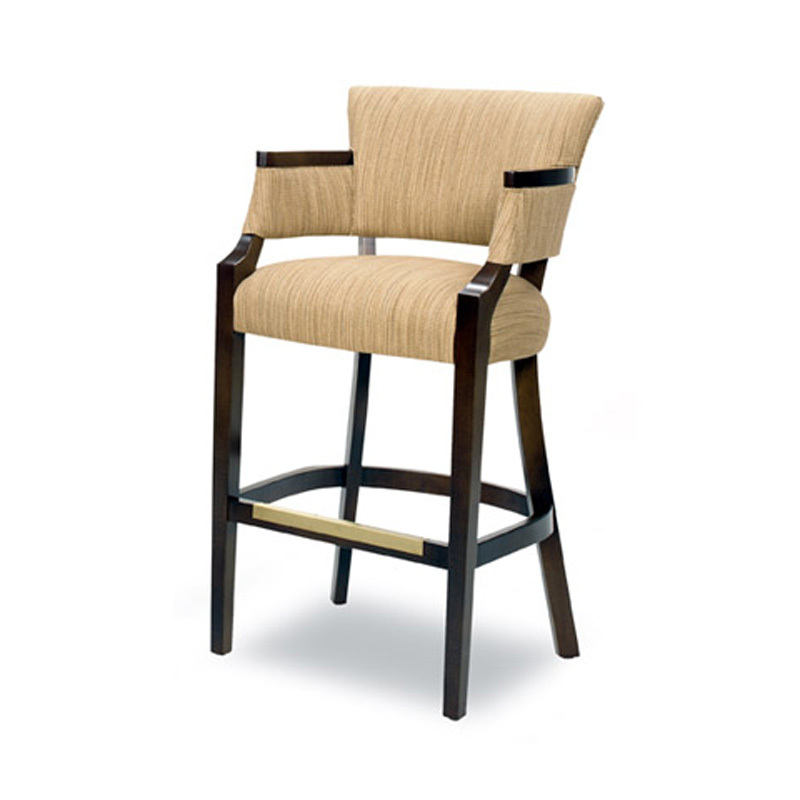 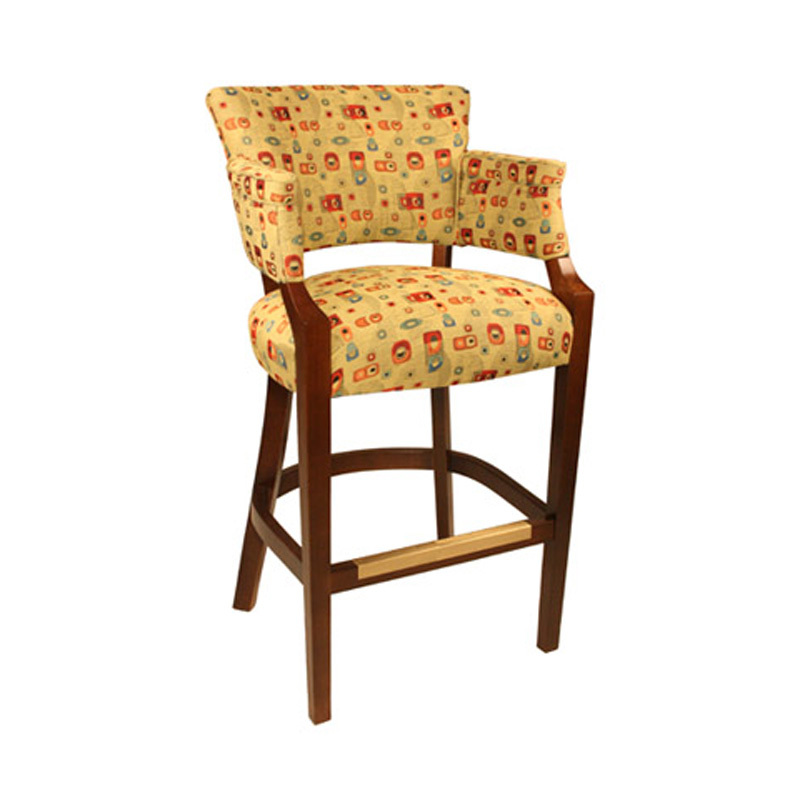 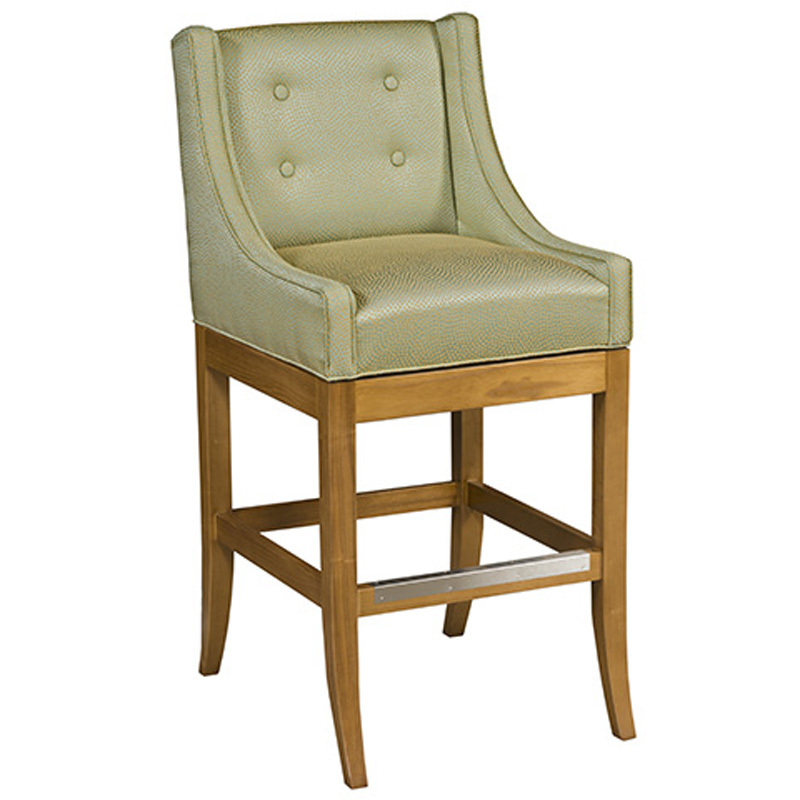 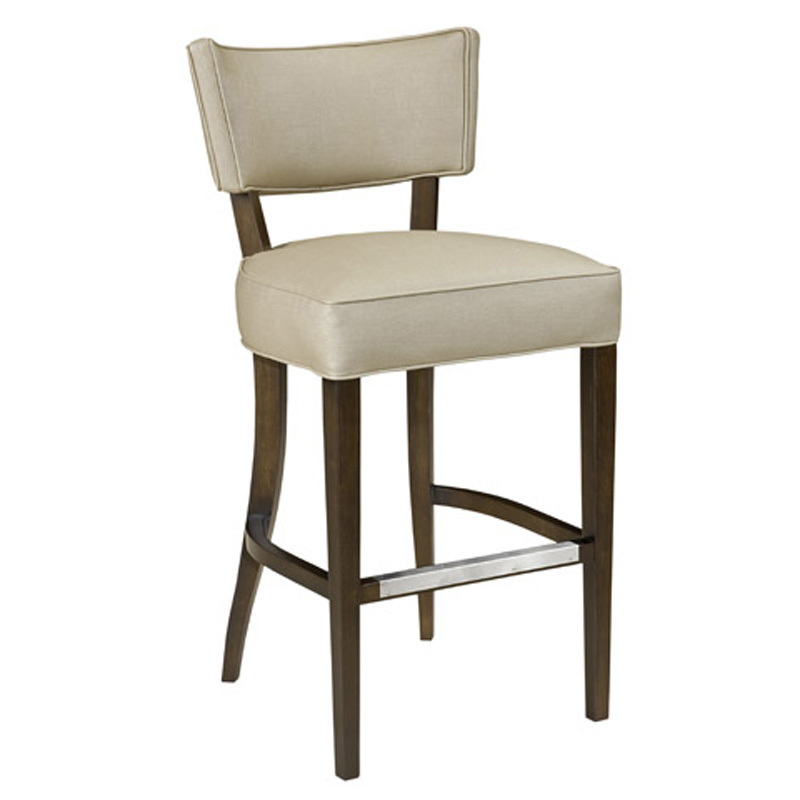 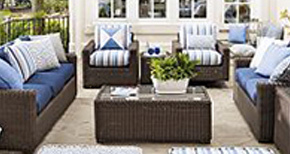 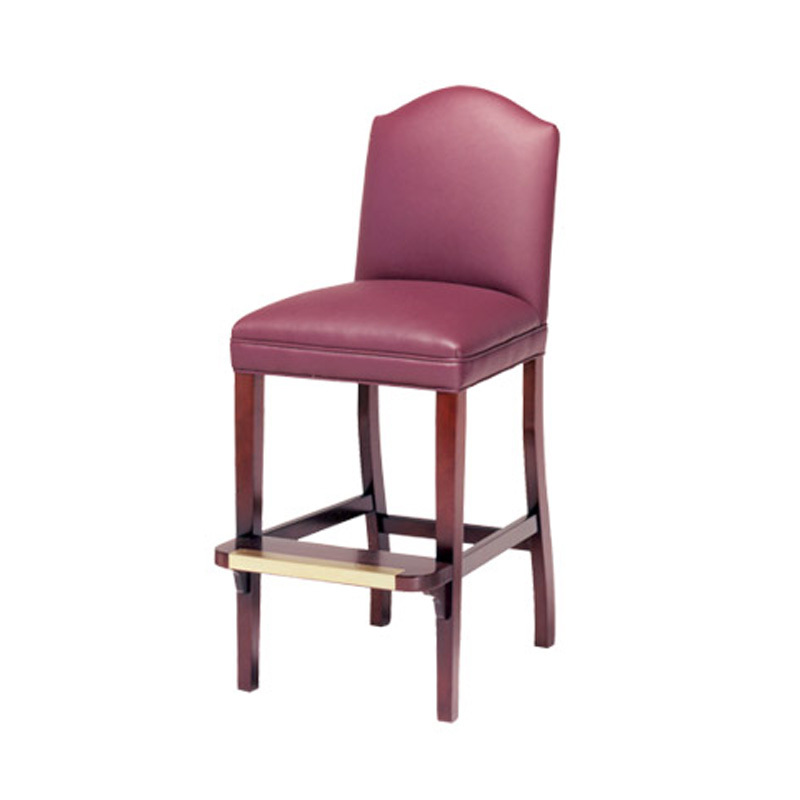 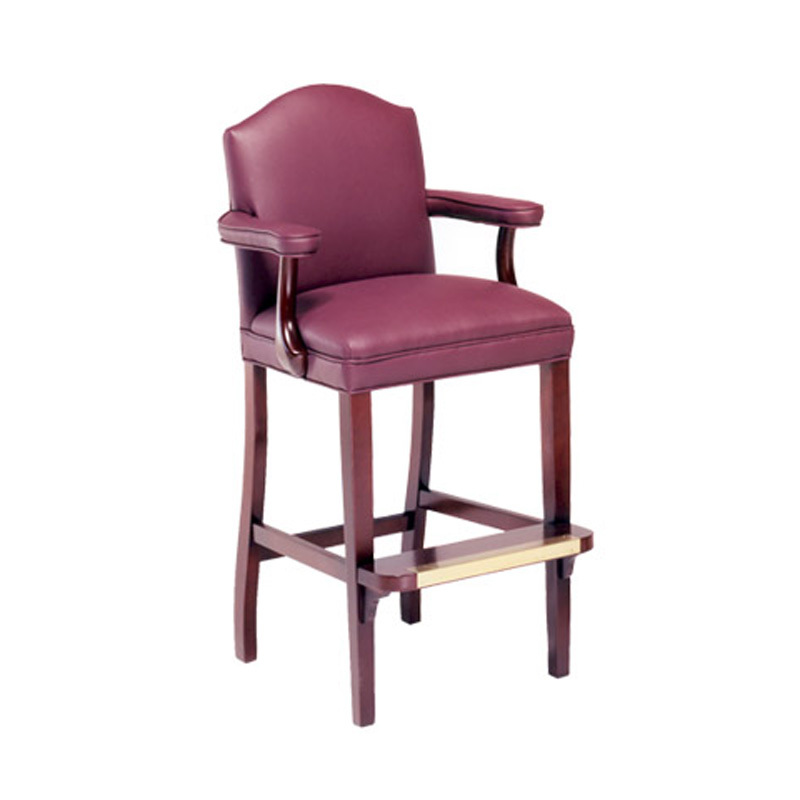 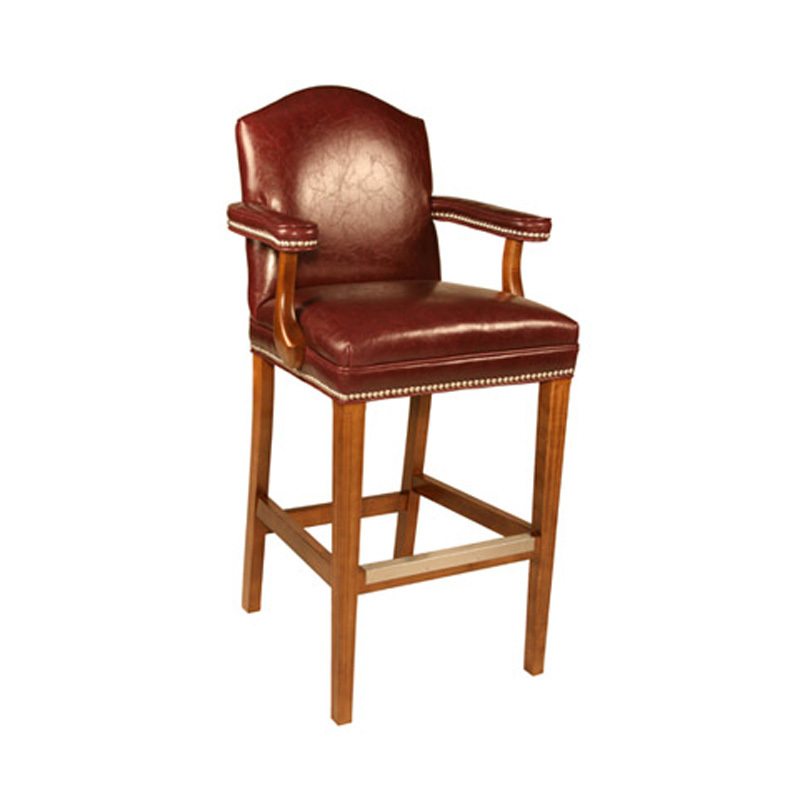 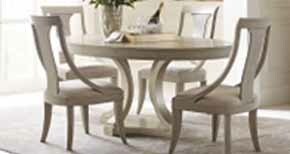 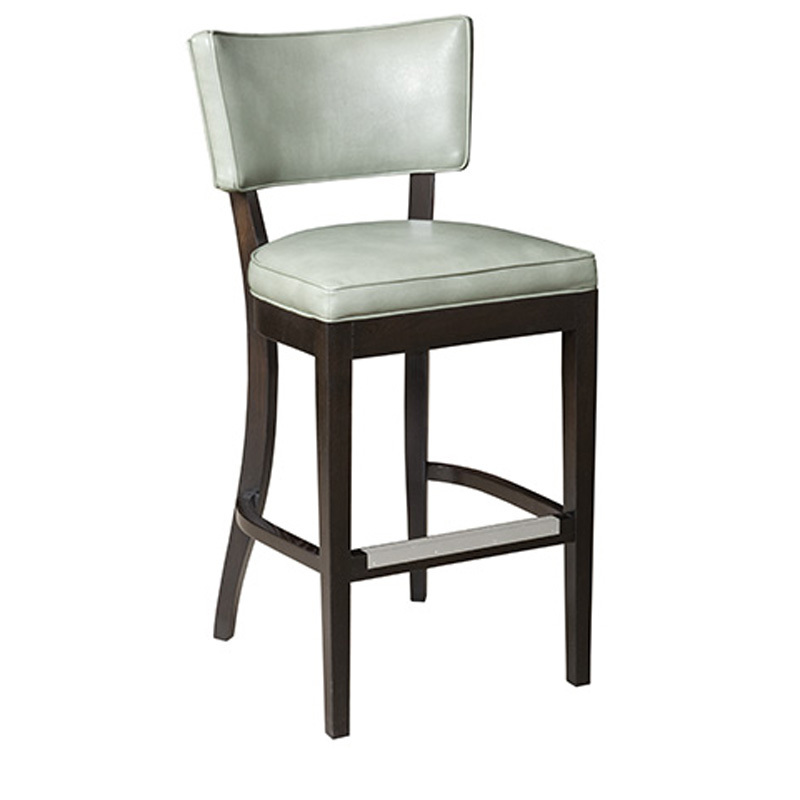 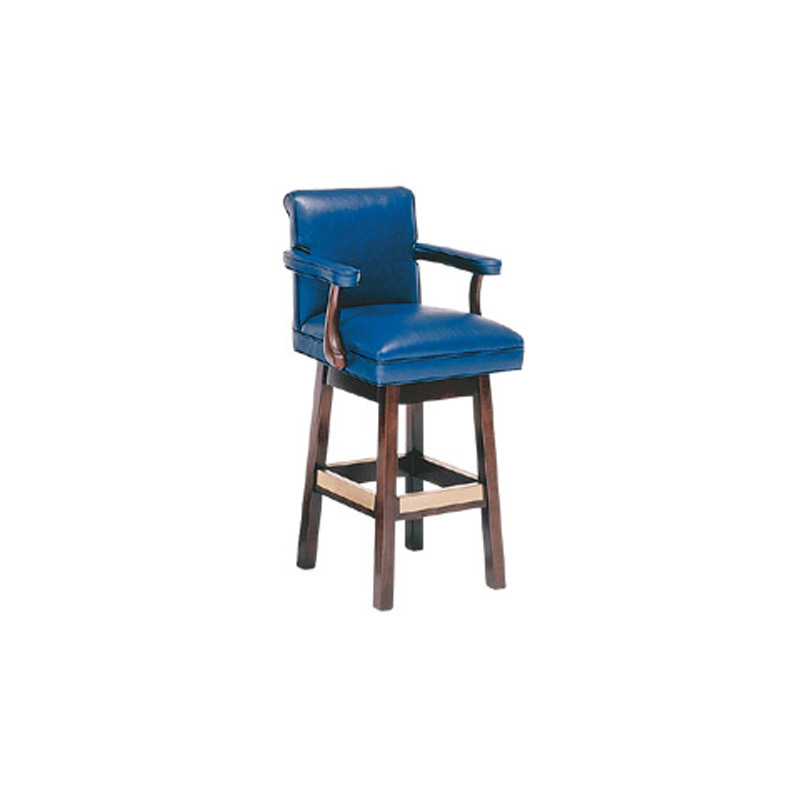 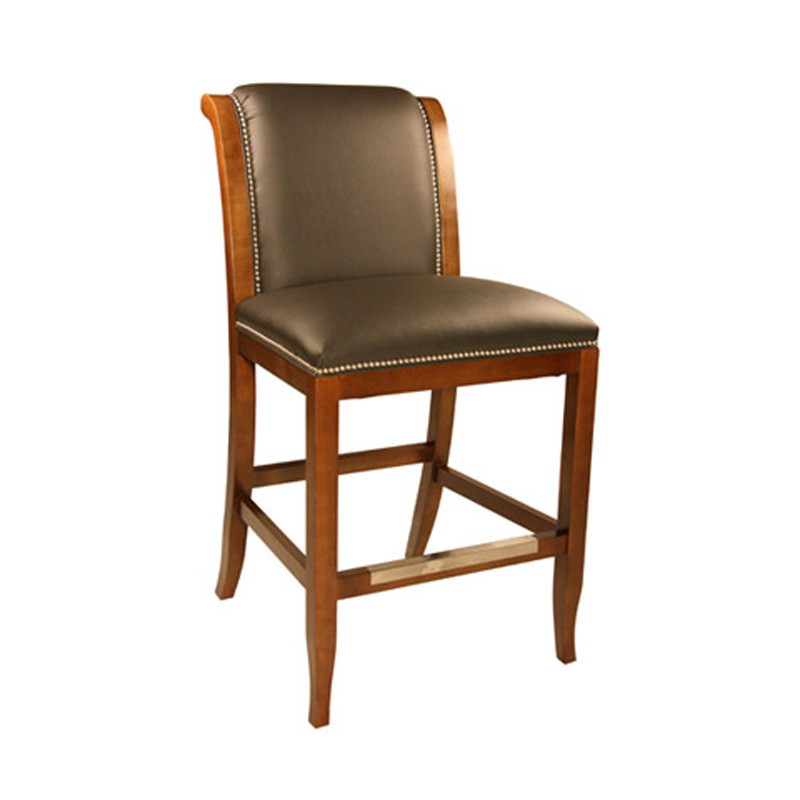 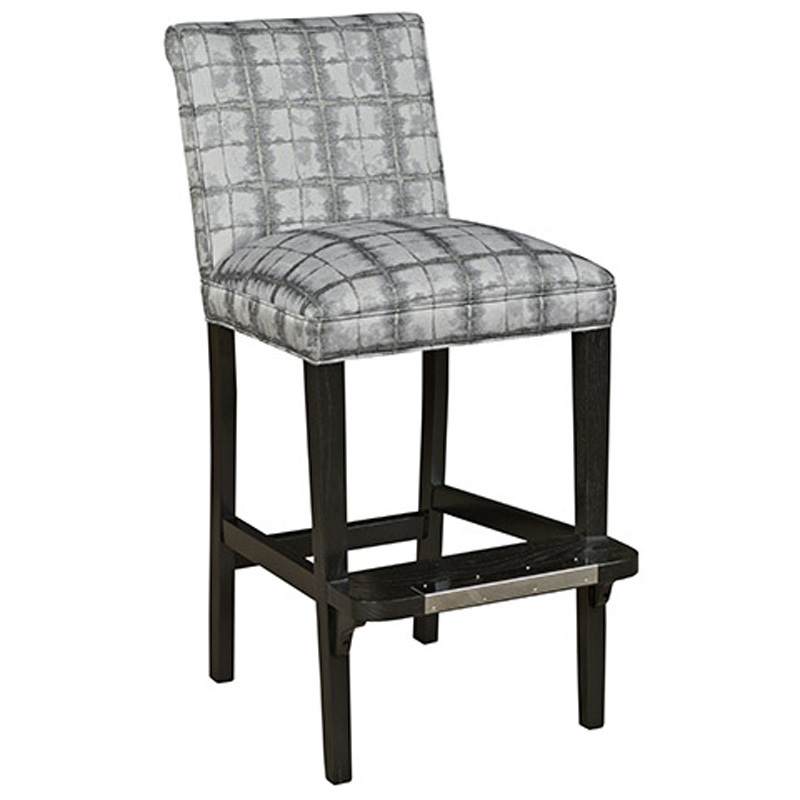 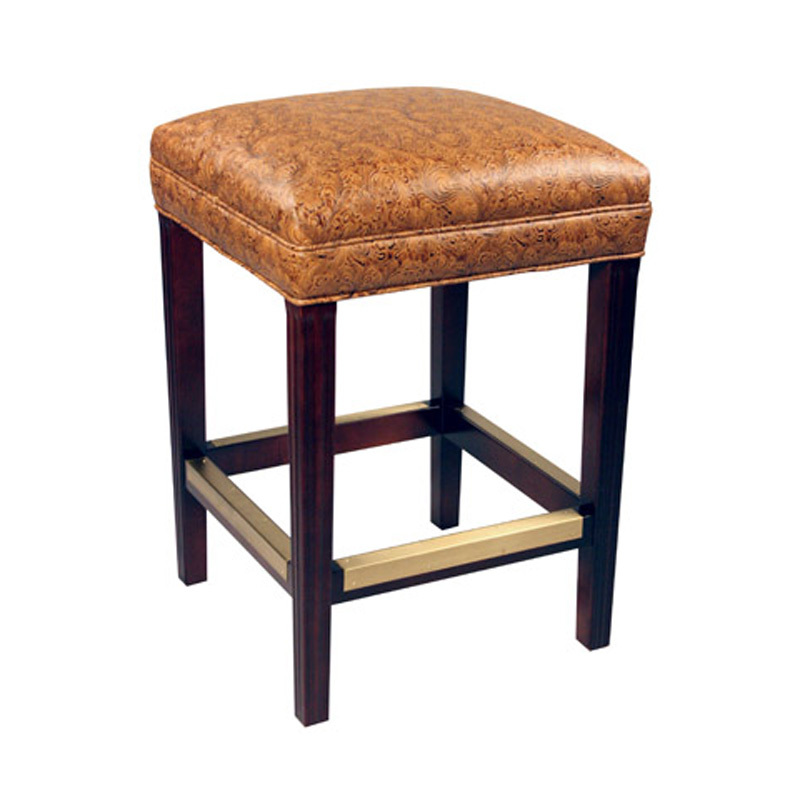 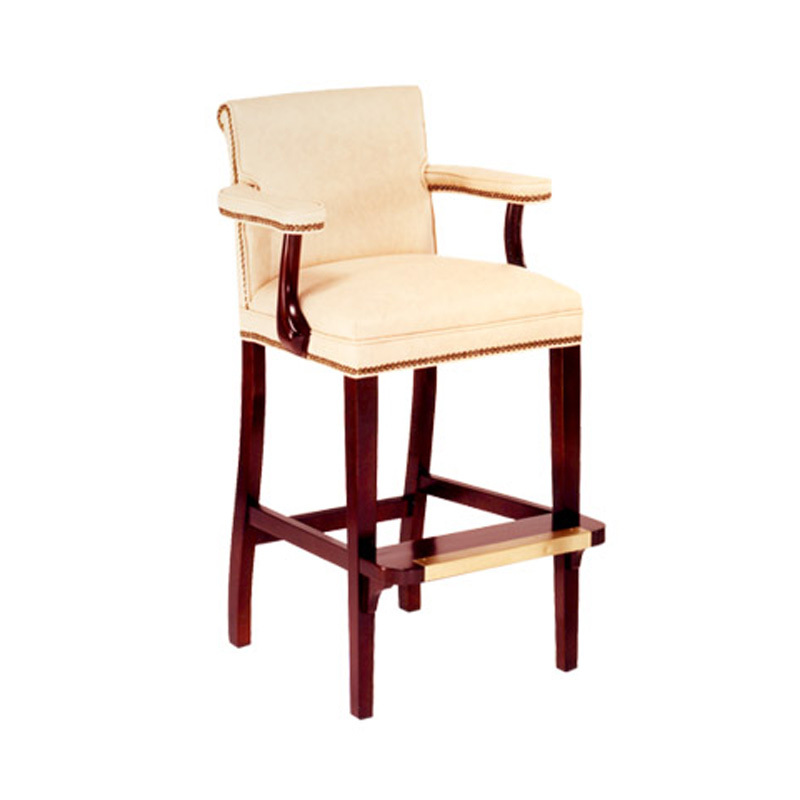 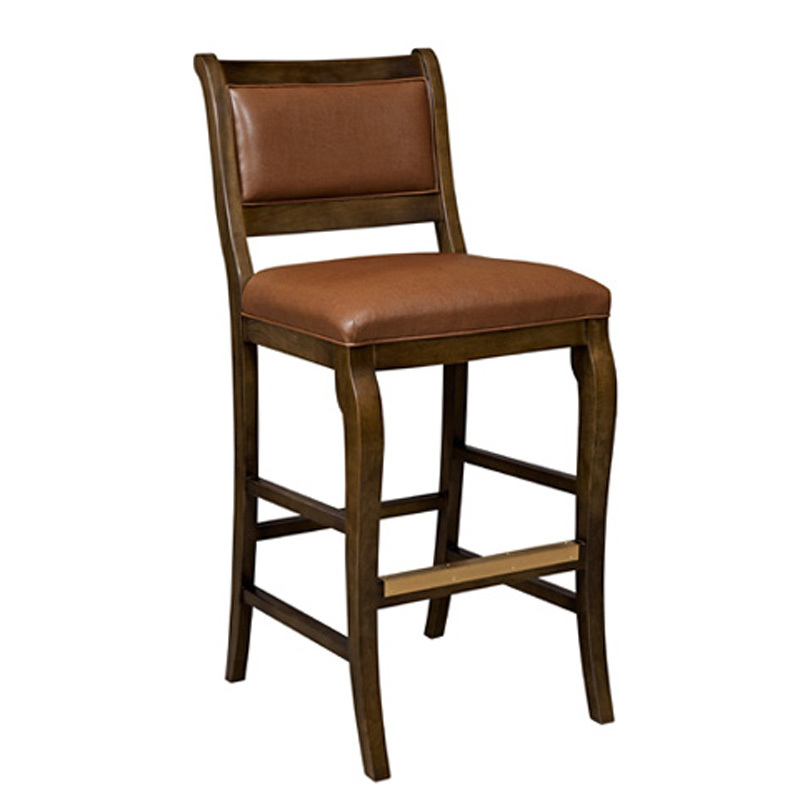 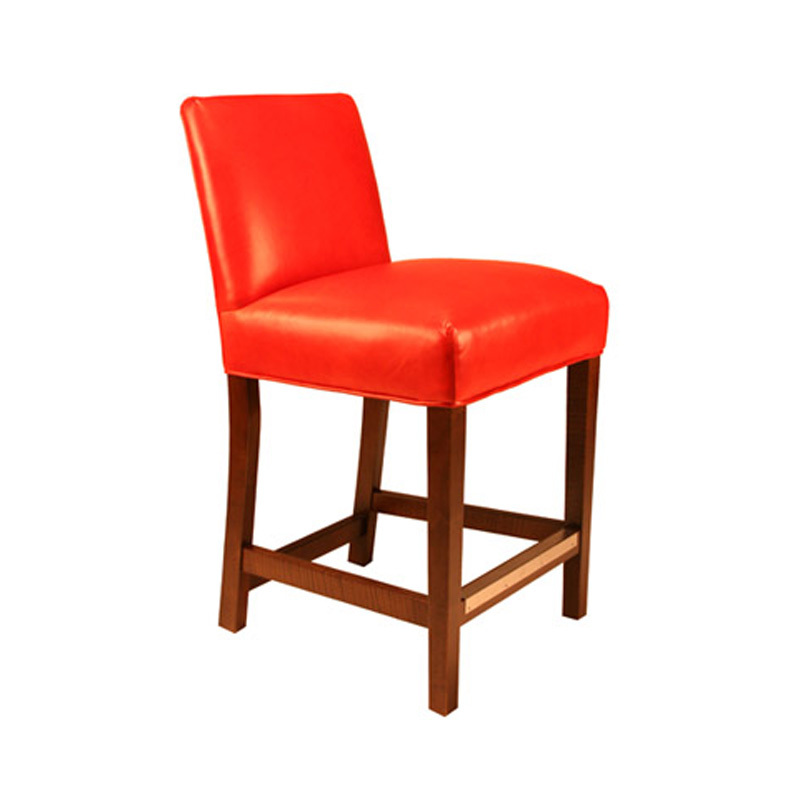 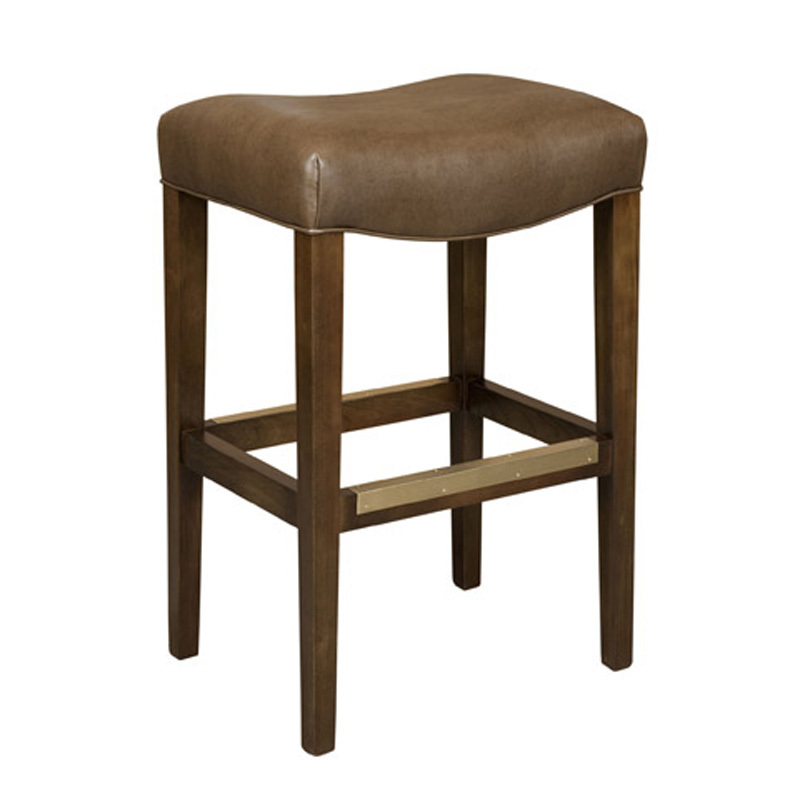 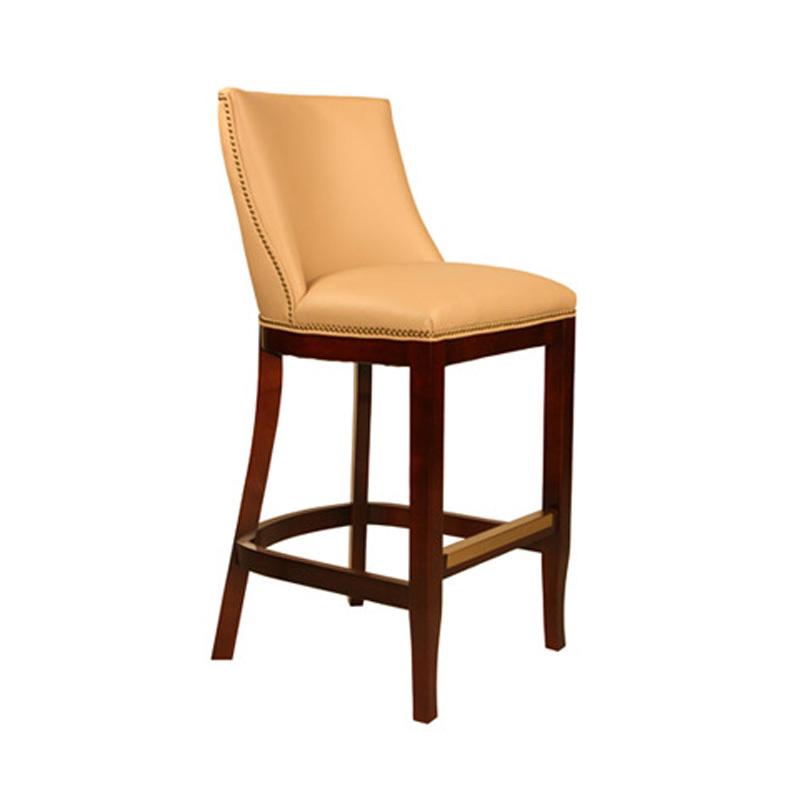 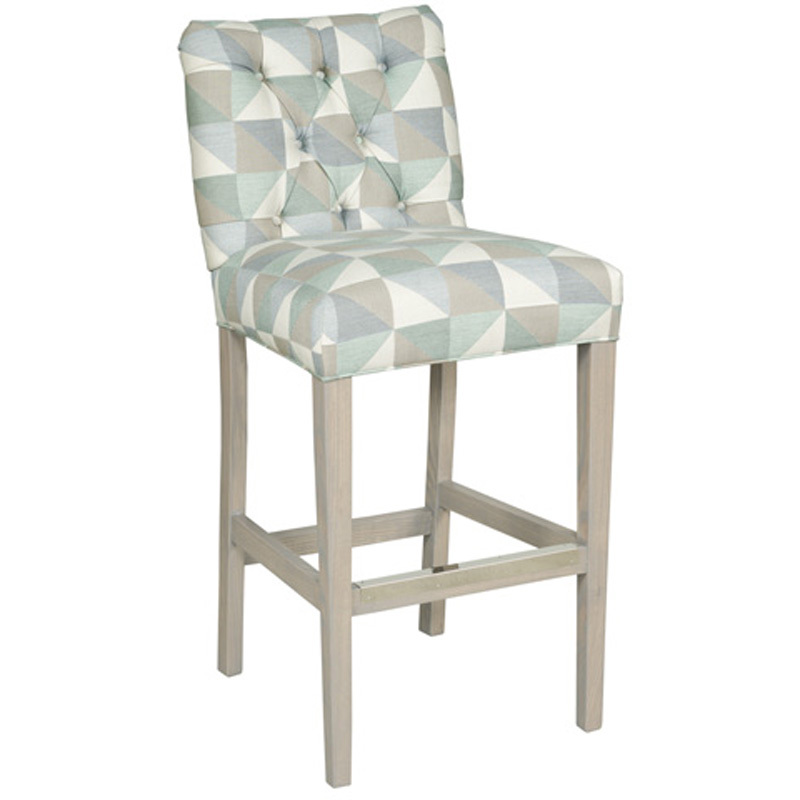 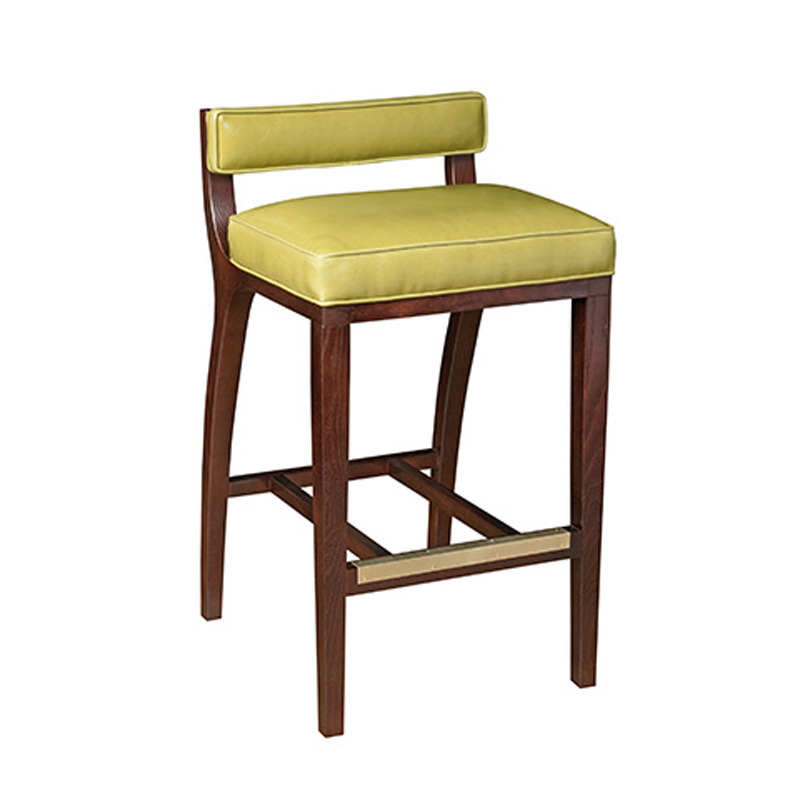 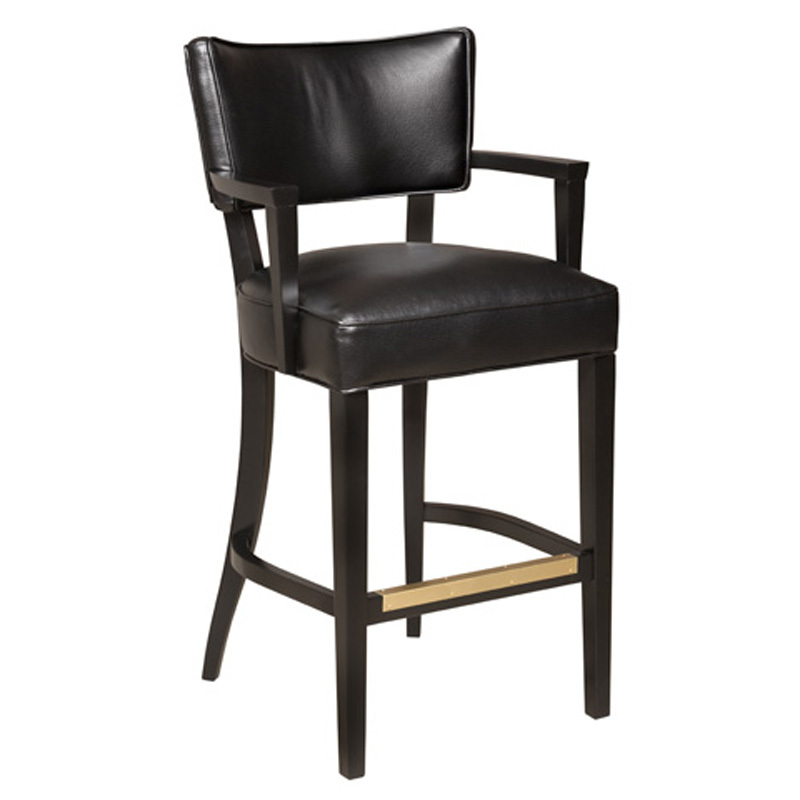 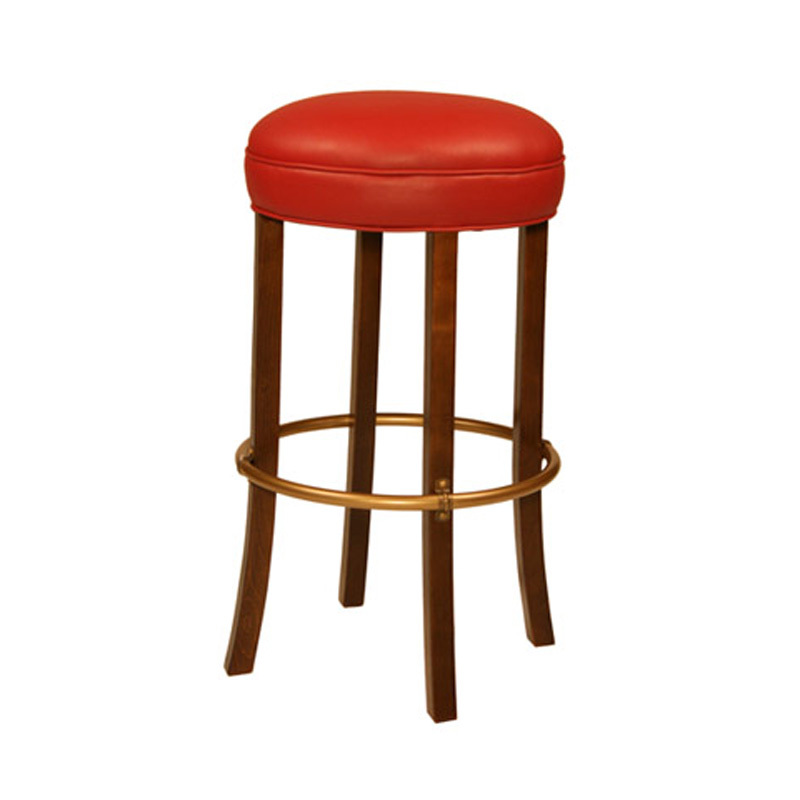 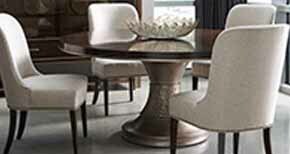 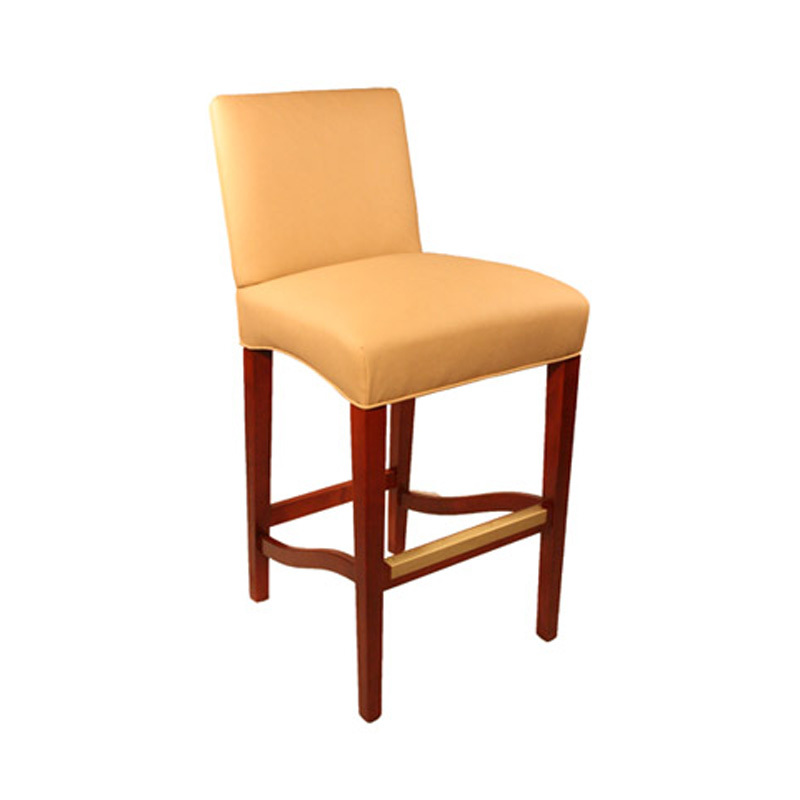 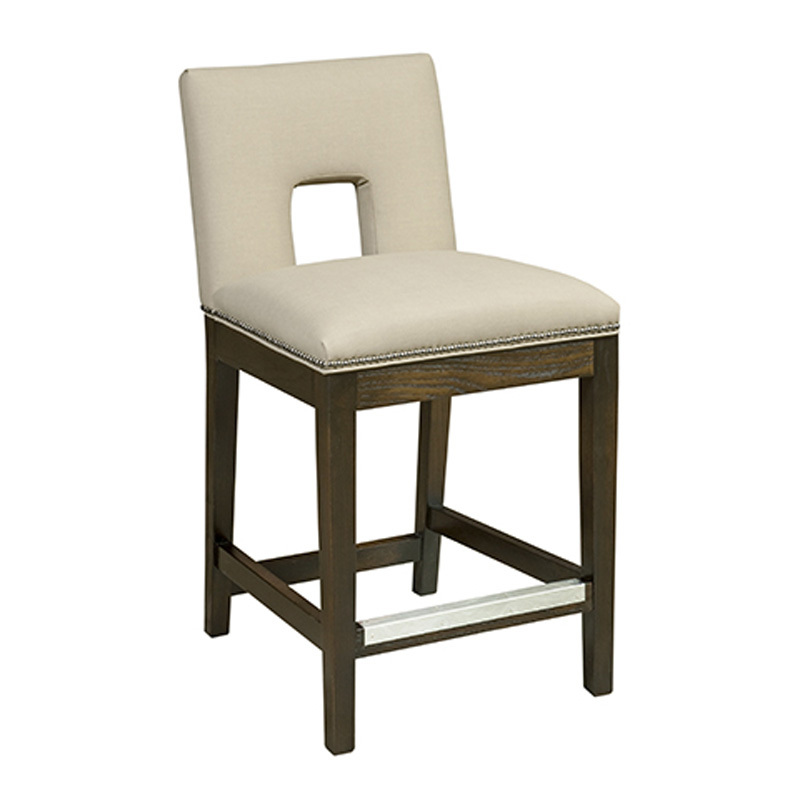 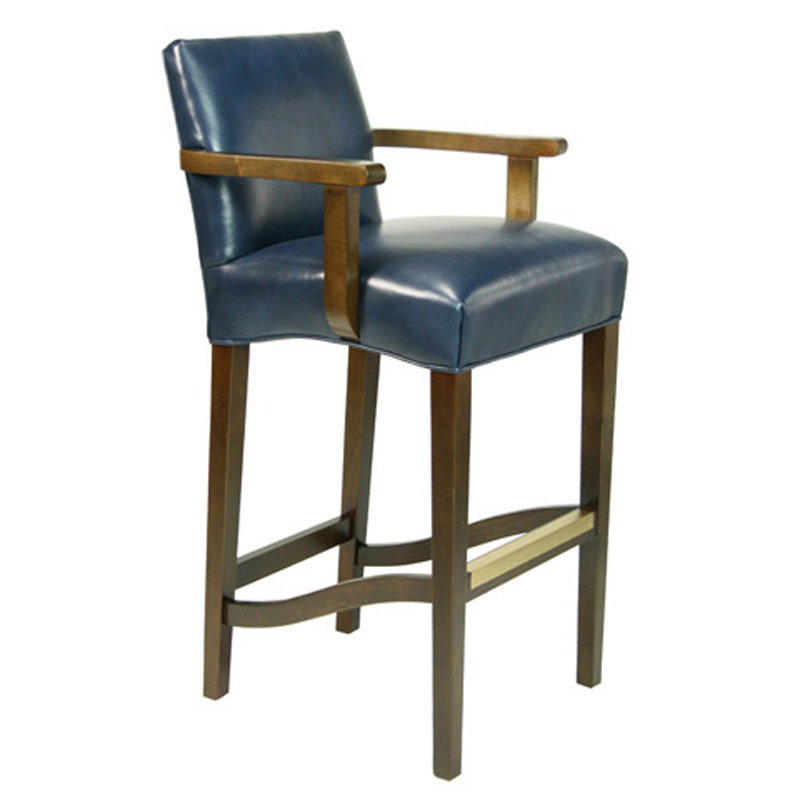 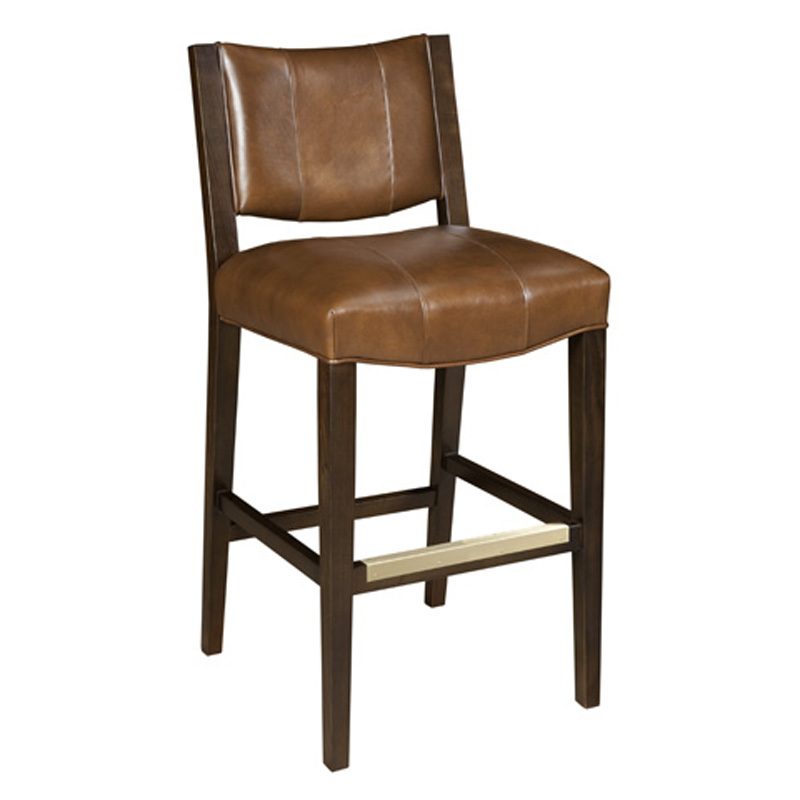 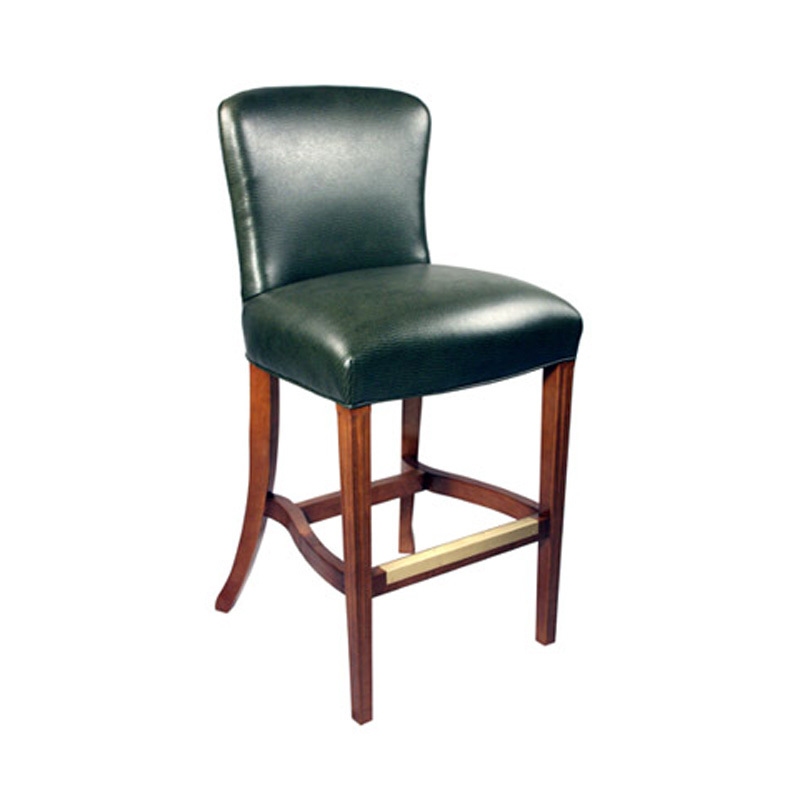 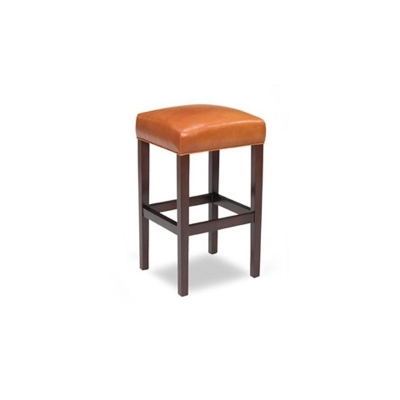 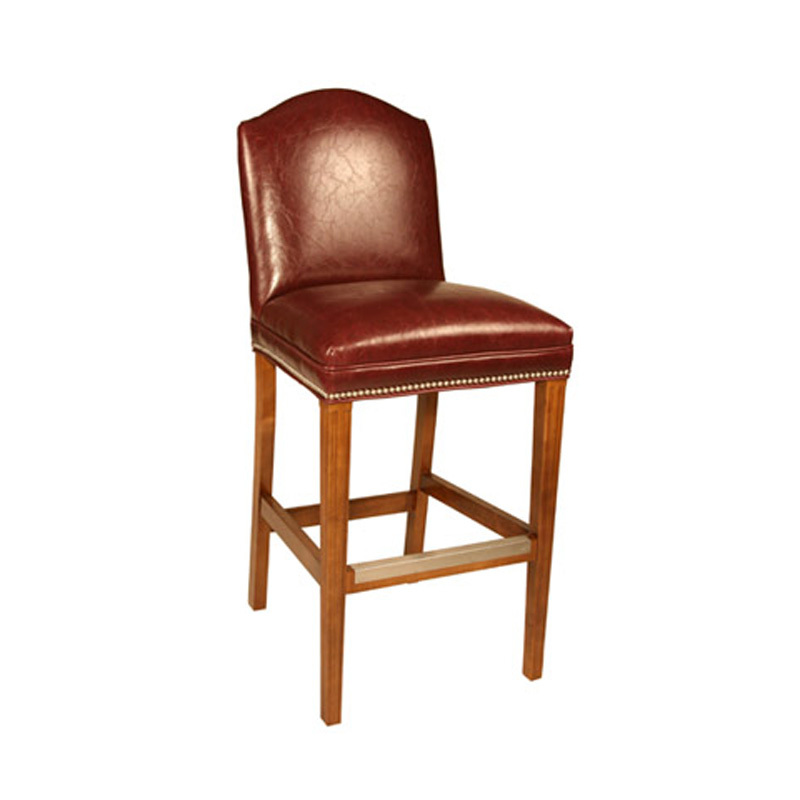 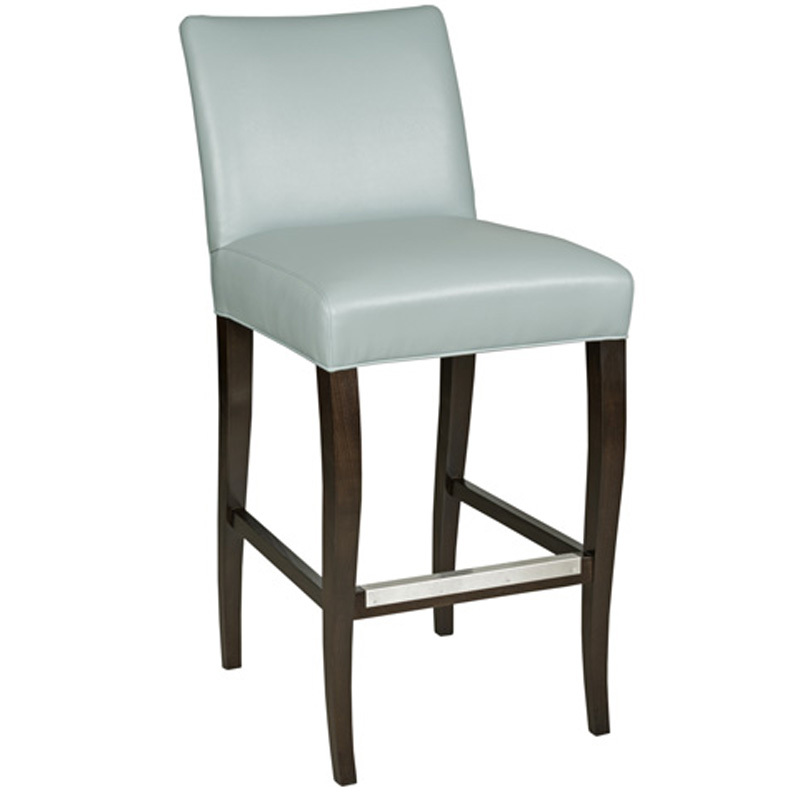 The Style Upholstering 696B Collection Barstool is available in Hickory Park's, North Carolina Furniture Galleries. 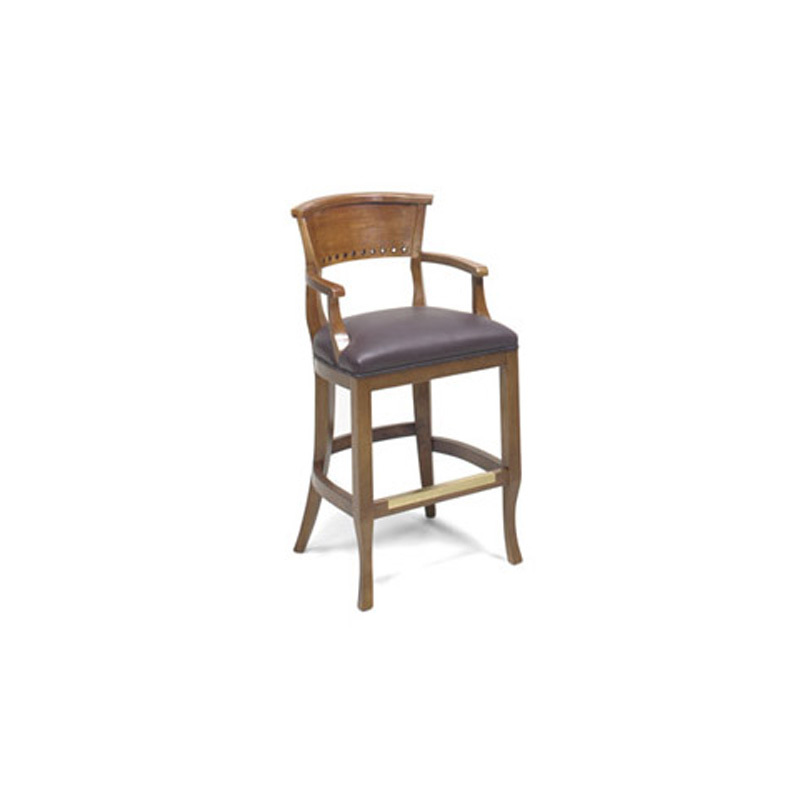 Hickory Park may be restricted from showing prices, however please select the Click For Quote button and Hickory Park Sales and Design Staff will reply or please call (828) 322-4440 for more information. 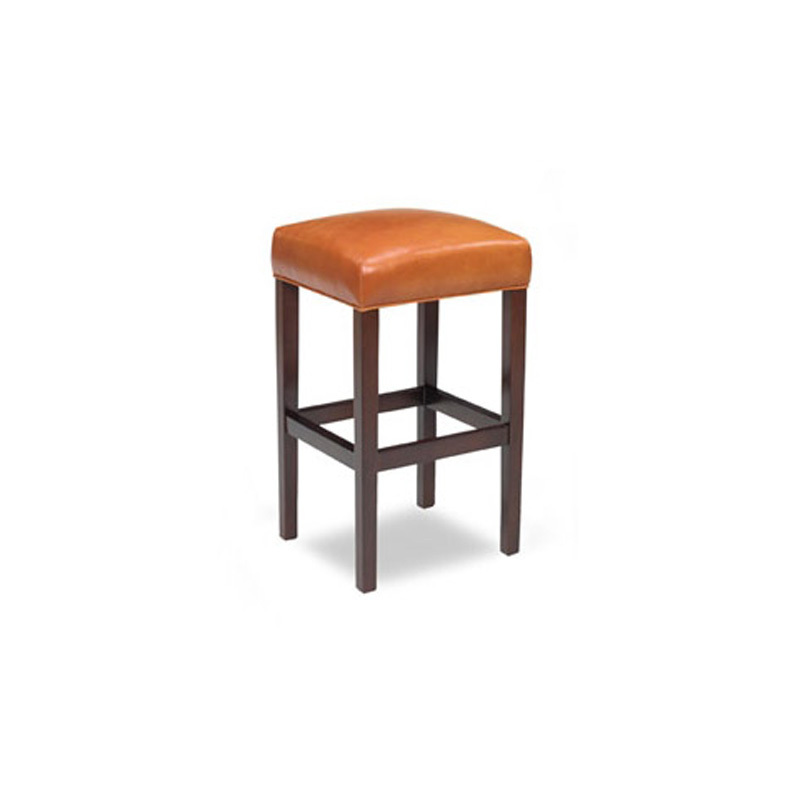 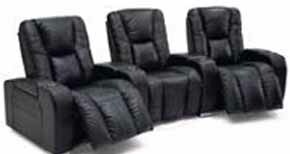 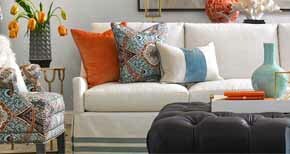 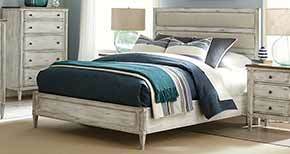 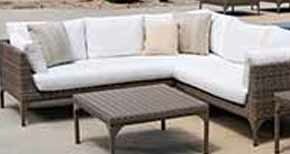 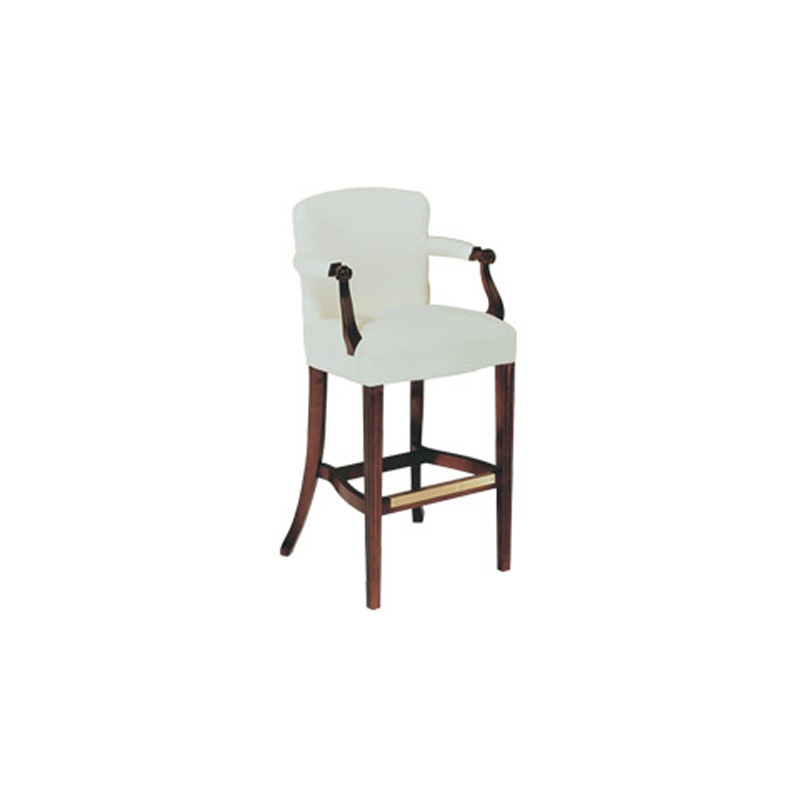 Click here to receive price quote for Barstool 696B item.